The original Cowanesque Swett Maul by Bon. 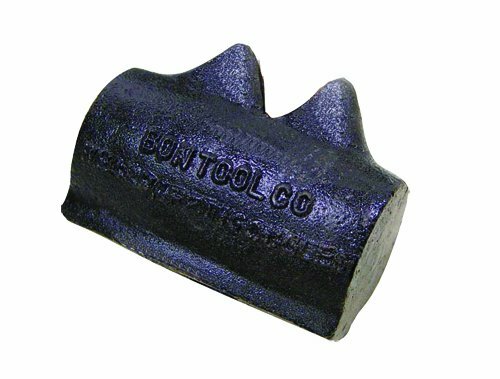 Made with a cast iron head makes this the ideal hammer for your toughest jobs. Handle is sold separately 27-246. Progress Lighting P6452-20 Residence 1 Light Post Lantern, 8"